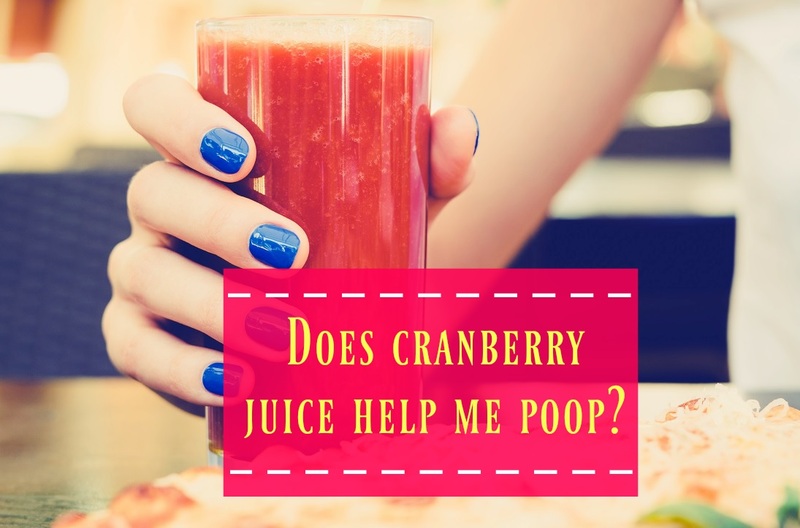 Home » Blog » Does Cranberry Juice Make You Poop: What Experts Say? When you think of cranberries and cranberry juice, your first thought may be of drinking it to prevent or treat urinary tract infections. However, this information may be helpful if you are suffering from chronic constipation and are searching for a more natural and tasty alternative to over the counter laxatives. There are many different types of fruit juice that help with constipation, as demonstrated by the use of prune juice, particularly by the elderly. Could cranberry juice be one of them? Though it could be considered as literally just the juice from a cranberry, cranberry juice generally refers to the processed and sweetened juice that is sold commercially. The cranberries are crushed into a mash, then heated and pasteurized. The cranberry is a naturally tart berry due to its salicylic acid content and the plain juice concentrate is considered too bitter for commercial sale. Before a sale, it is mixed with sugar or other natural juices to balance out the tartness. It also contains magnesium, which is vital for muscle function. Constipation is when you do not have bowel movements for a long period of time or your stool is hard to pass. It can cause nausea, pain, and even bleeding if not treated. According to Dr. Axe, causes of constipation include being inactive and poor diet. (3) Poor diet can lead to lack of nutrients that help with bowel regulation, compounding the effects of constipation. The modern American diet is rife with processed foods that have had most of the helpful fiber removed, along with essential vitamins and minerals that our bodies use to regulate functions such as digestion. And without these whole foods and an increasingly sedentary lifestyle, more and more people are being treated for chronic constipation. Does Cranberry Juice Cause Excessive Bowel Movements? This means much more than an 8 oz cup. Many people can’t tolerate that much due to the tart taste. However, if you can find a juice that has fewer added flavors and is closer to pure cranberry juice, the effect of loose stool may be more pronounced. And mixing it with other juices that have laxative effects will increase its efficacy. It also contains important vitamins and minerals such as magnesium, which is a mineral associated with muscle function, including the smooth muscles of the bowels. While the juice may not cause you to poop, it may help deal with some of the causes of constipation such as a mineral deficiency. Consumed in large quantities, cranberry juice can have a laxative effect, which is helpful for immediate relief of constipation, but it doesn’t seem to be the best treatment for recurring constipation. Eating more whole fruits, including all the flesh and skins, may be a better choice with no side effects that send you running for the bathroom. Due to its tart and slightly sour flavor, it may cause stomach upset, especially if you suffer from ulcers or inflamed stomach lining. It can increase stomach acid, which is helpful for individuals suffering from low stomach acid, but not so much if you don’t need it. 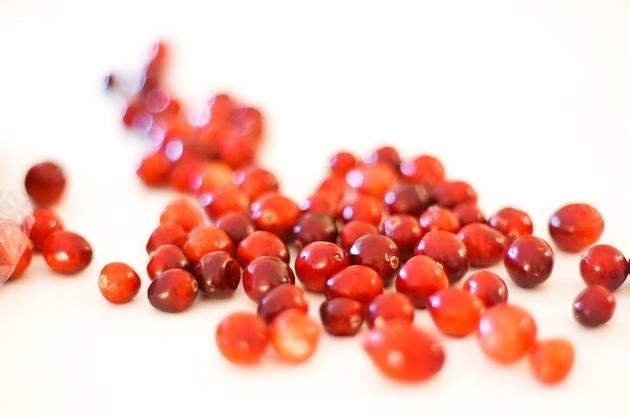 Use with caution until you know how consuming cranberry juice will affect you and your current medications. Cranberry juice may lead to a higher excretion of oxalate in the blood. (7) When oxalate is filtered through the kidneys, it may lead to a higher incidence of kidney stones. Constipation can be a chronic and painful condition, especially with the typical modern diet of refined carbs and sugars where much of the fiber has been removed from our food sources. We drink a lot of fruit juices rather than whole fruits so we are lacking the solid parts of the fruit that helps our stool bulk up for easier movements. This is exacerbated by drinking less water and replacing it with sugary drinks. Besides adding more water, more activity, and more whole foods, there are several other natural methods you can employ to help make your bowel movements less painful and more frequent without turning to over the counter chemicals. Constipation is a condition that many people find themselves suffering at some point in their lives, sometimes for a long period of time. This may be due to the nutrient poor modern diet, but there are natural ways for this problem to be solved. Cranberry juice could also be a part of a natural treatment to get your bowels moving again. But, it seems agreed that it needs to be taken in large quantities to see any laxative effects, but may help restore the vitamins and minerals needed to help your body begin to regulate on its own.